A peek behind the curtain at my personal writing process. 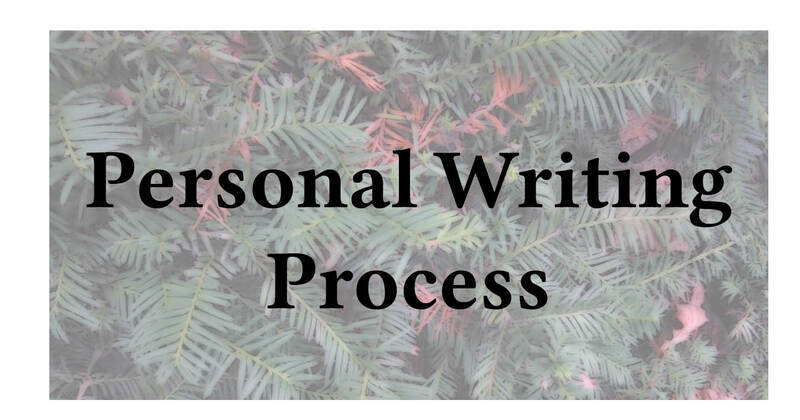 A personal writing process is personal! My personal writing process may or may not help you. After all, mine differs from, say, Stephen King‘s. And while he is a bestselling author several times over, that still doesn’t mean his method is better than my own. Furthermore, his method will not work for me. And that’s not a failure on either of our parts. Because we are, simply put, rather different writers. For longer stories and novels, I find planning to be essential. And this can take the form of everything from an outline to some random notes. Either way, though, I create what I refer to as a ‘wiki’ although I am the only person who contributes to it. The term ‘pantsing’ refers to flying by the seat of your pants. So essentially you write with very little idea of plot or structure. And the intention is to fix it later. For the most part, I write shorter stories this way. However, they might be part of a larger overall story arc. Hence the actual writing might end up a tad haphazard but the scene or scenes fit into a greater whole, which has been planned. See, I’m a planner. Usually. Sometimes, I’m in the middle. Mettle was a lot like that, where I had a detailed outline for the first three quarters or so and then I had absolutely no idea of how to finish the piece. There’s also the act of going in the middle by writing a far sparer outline. That’s another idea, to know the arc of the chapter and maybe even the first and last lines of it. But nothing else. So you have both the planning and the flying by the seat of your pants. Currently, aside from the Obolonk stories (which are still deep in beta reading hell), the only real series and arcs I write tend to be fan fiction. Boston, somehow, although sometimes it’s just an accent. Somebody named Shapiro (a cousin had this as her maiden name, but I also think of the character from Stalag 17). Jews, and often not just Shapiro. They aren’t necessarily terribly religious. But they are there all the same. Dreams, but I am relying on them less as a crutch these days. Characters have inner lives but that’s not necessarily front and center in a story anymore. Planning can’t really be avoided. Even if your personal writing process is 100% pantsing, you usually end up paying for that with a lot more time spent editing. This does not mean that planners don’t edit! Of course we do. But the scenes are better ordered or at least they should be. So that can save on editing time. This is what works for me. It may or may not work for you.